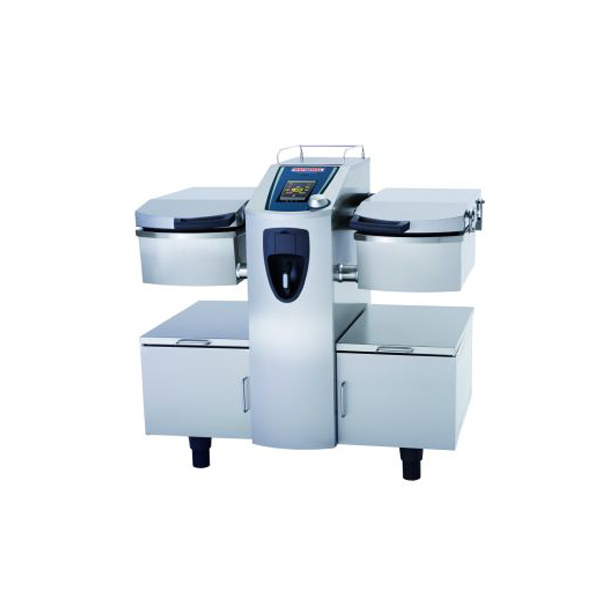 Comcater can help you to find the perfect option from the Cleveland range. What quality do you need in every morsel of food that leaves your kitchen? If you said an even, uniform quality of cooking, then you’d be absolutely right. Regardless of what type of cuisine you’re working with, or the specifics of each dish, ensuring that every customer receives a perfectly cooked meal is critical to success as a cafe or restaurant. Not only in terms of keeping things hygienic, but also in simply providing great food. This may seem like a simple task, but when you’re dealing with a wide variety of ingredients, it can become challenging, as well as time-consuming. 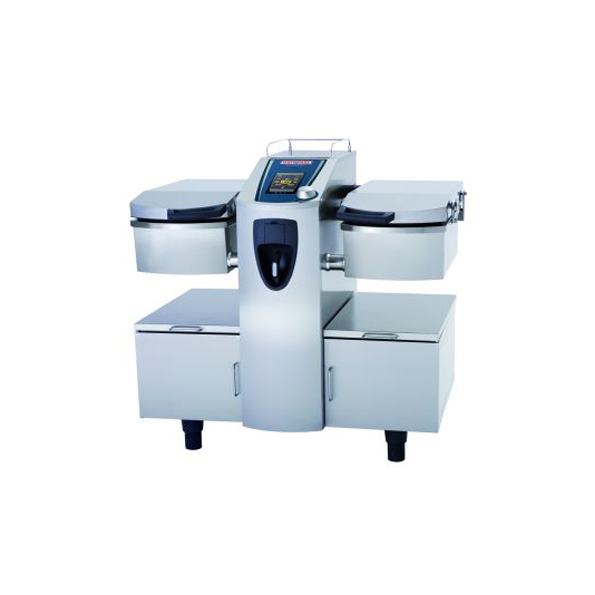 Fortunately, there are techniques such as steam cooking that allow you to prepare food consistently and to a high standard. 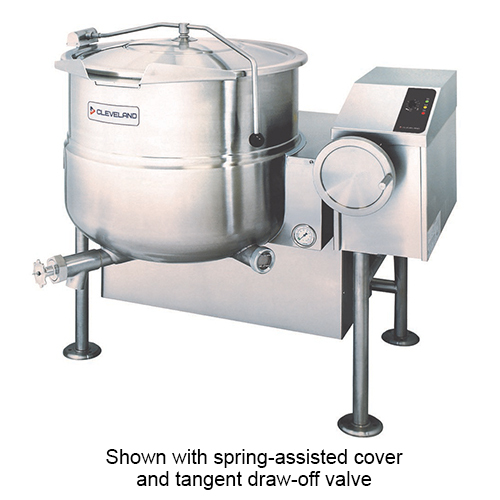 Best of all when using a steam jacketed kettle, the process can be performed without the need for chefs to constantly be observing. 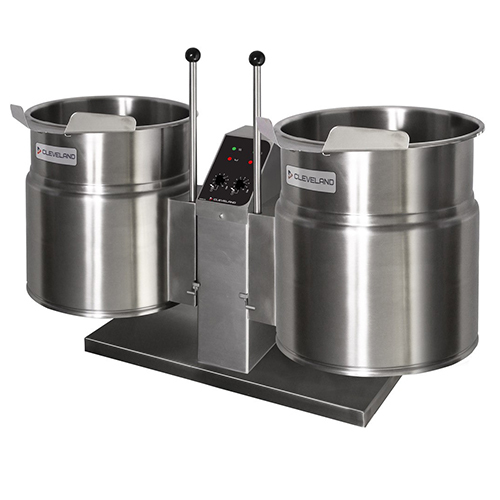 For the very best in steam kettles, Comcater can help you to find the perfect option from the Cleveland range. 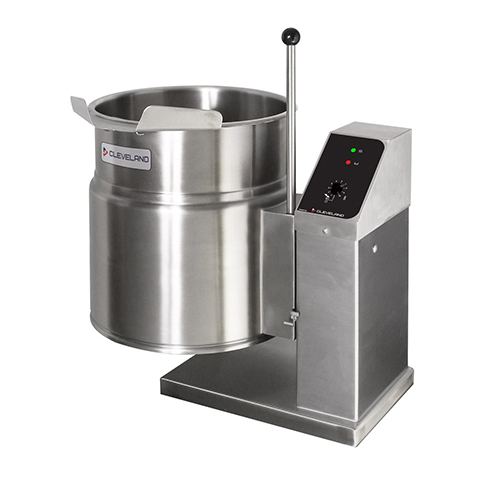 Steam jacketed kettles are designed to provide a high output with minimal attention required from the kitchen staff. 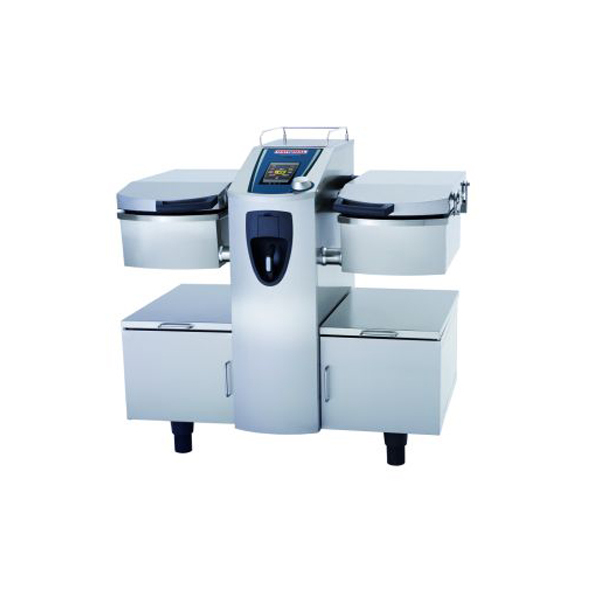 This makes them ideal as ‘set and forget’ units, where the ingredients are loaded in, the desired program is started and the kettle takes care of the rest. Part of the reason they’re so easy to do this with is the fact that they cook with steam. This means that there is no risk of the food burning or becoming stuck to the sides. 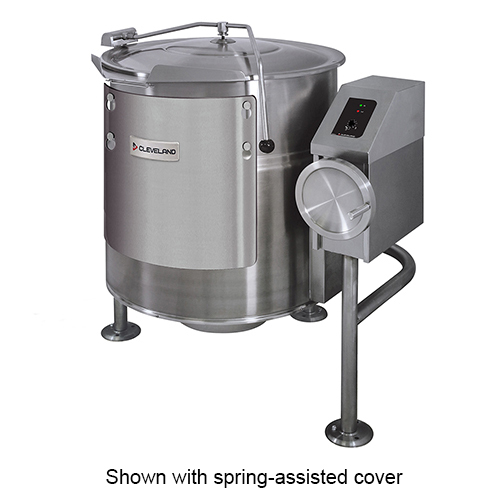 To get even more benefits out of a steam kettle, there are models that feature a mixing arm, This allows entire meals to be prepared within one unit, completely unassisted. 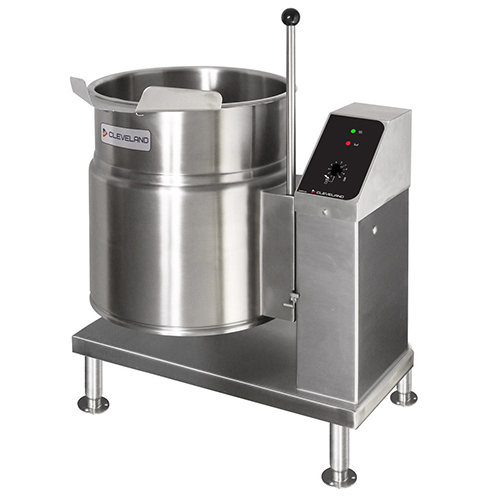 No longer will you have to dedicate a member of staff to stand over a pot and keep an eye on that batch of scrambled eggs, curry or pasta sauce. 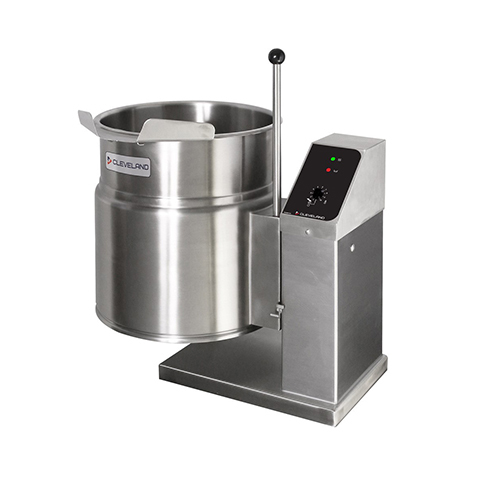 Comcater supplies steam jacketed kettles from the venerable Cleveland brand. 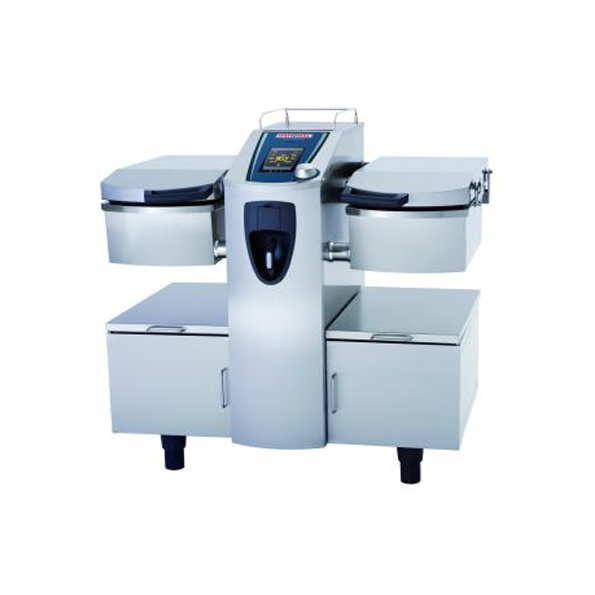 Cleveland is the only manufacturer that specialises exclusively in developing and producing steam equipment for the kitchen, and this shows in the incredible units that they produce. Whether it’s precise temperature control than ensures variances of less than 1 degree Celsius, or an industry-leading jacket design that allows for higher heats to be reached faster, Cleveland kettles are designed for the functional kitchen and deliver huge versatility. Another standout element of the Cleveland range is the sheer variety of different options. This means that regardless of your desired output or the amount of space you have to spare, there will always be an option that can match your needs. In fact, Cleveland has more models of kettles than any other steam equipment manufacturer, and through continued investment in innovation and advancement, the brand is set to remain at the top of the tree for years to come. 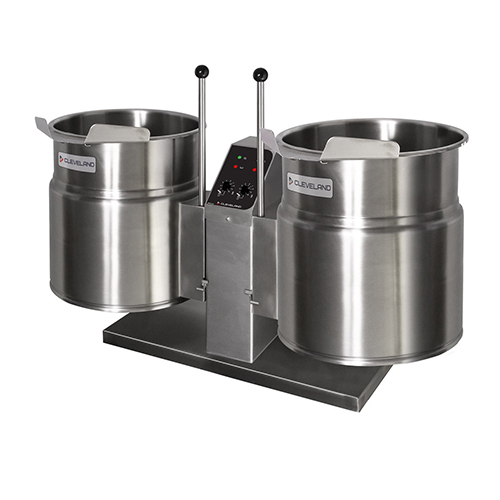 For more information on steam jacketed kettles and which unit is best for you, contact the Comcater team today.